Last week we gave you some early information on the Neo Nippon project from our friends at November Red. 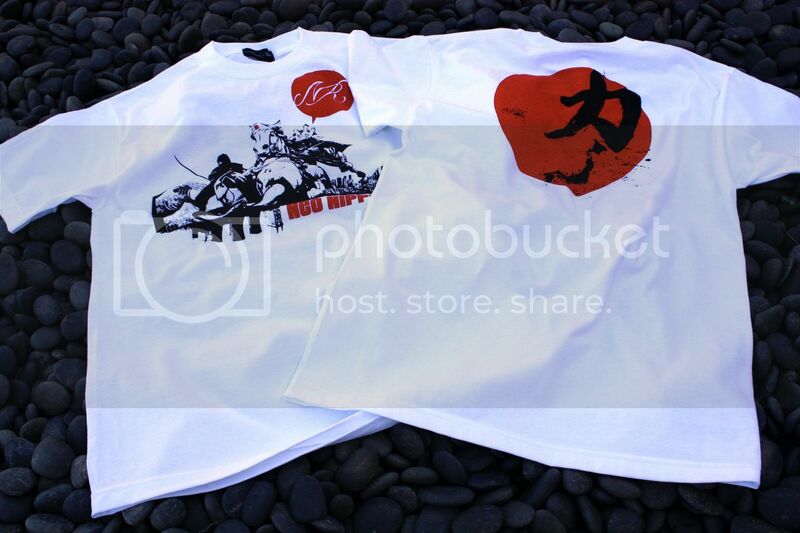 Now we've got the photos of the t-shirt itself, the release information and even some words on the project from the creator. 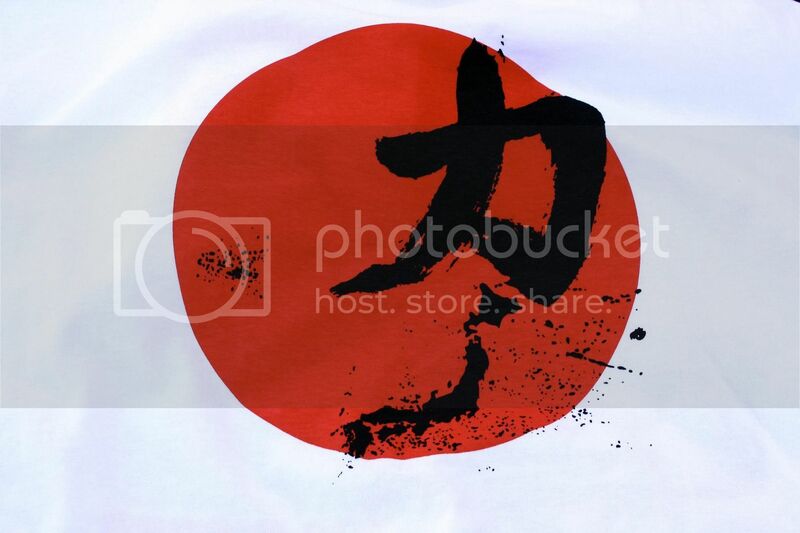 The project is limited to 50 pieces with all proceeds going directly to the Japanese Red Cross. It will be releasing this Thursday (4/21) on NR's TEMP SHOP starting at 11am. This is a great chance to help the relief effort and wear some certified solifestyle gear to show your support! More photos and backstory on the project after the jump. Rather then try to explain more about the ideas behind Neo Nippon I'll let Jon from NR do the explaining below. 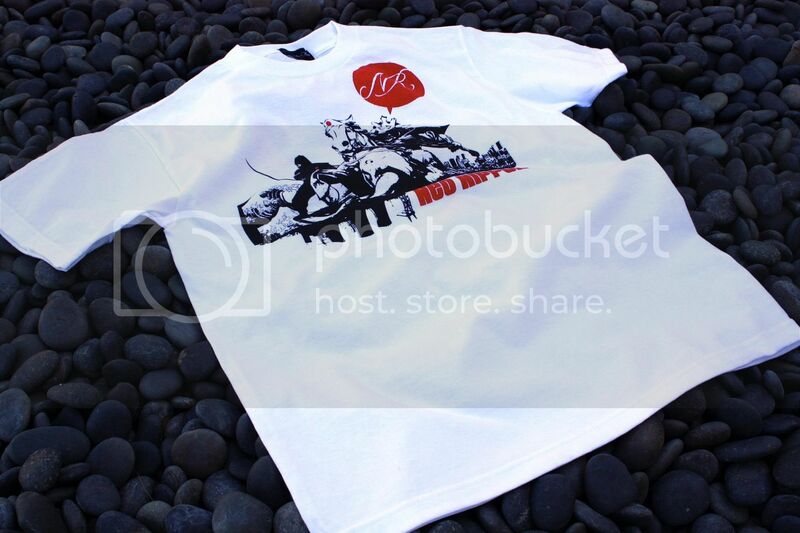 Honestly, the shirt looks great and here at solifestyle we're really excited about the project. 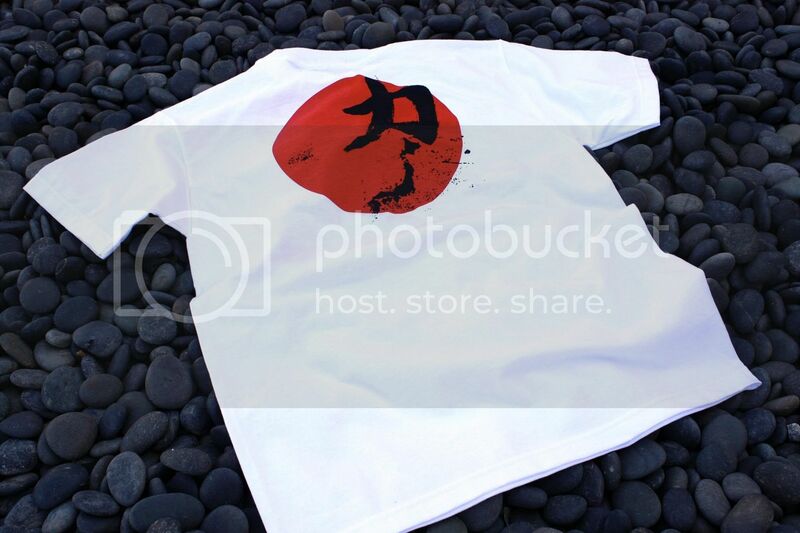 "After the past catastrophic events Japan has been going through we decided to do our part and design a tee that embraced our love and appreciation for the country. 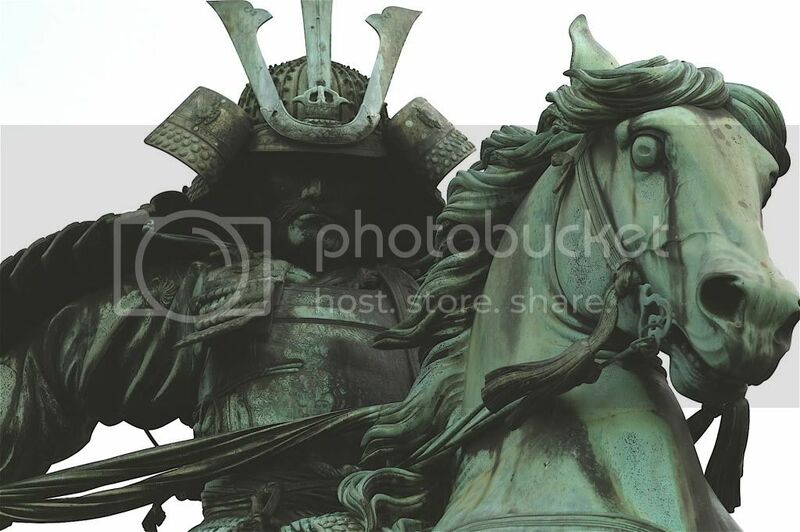 We were inspired by Japan’s “Ideal Samurai” statue, which is located at the imperial palace gardens in Tokyo. 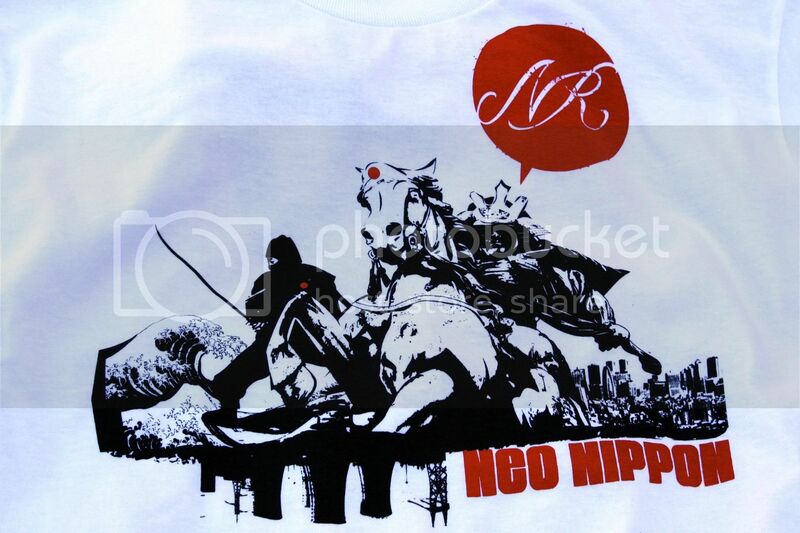 We used traditional imagery along with the character Chikara for “Human Strength” and named the project NEO NIPPON."